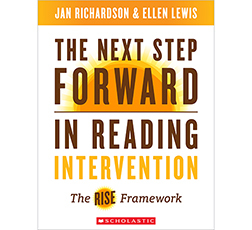 The second edition includes brand-new “Your Turn Lessons,” built around the gradual release of responsibility model, offering suggestions for demonstrations and shared or guided writing. 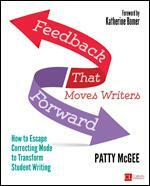 Reflection is emphasized as a necessary component to understanding why mentor authors chose certain strategies, literary devices, sentence structures, and words. Lynne and Rose offer new children’s book titles in each chapter and in a carefully curated and annotated Treasure Chest. 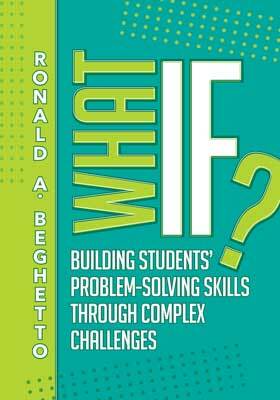 At the end of each chapter a “Think About It—Talk About It—Write About It” section invites reflection and conversation with colleagues.